I love love love this outfit!!!! 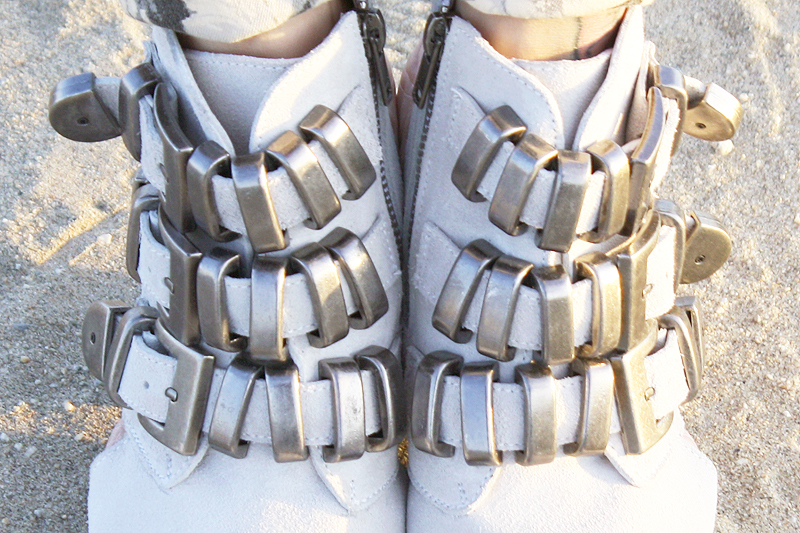 Can't get me enough Jeffrey Campbell myself. Love the boots. 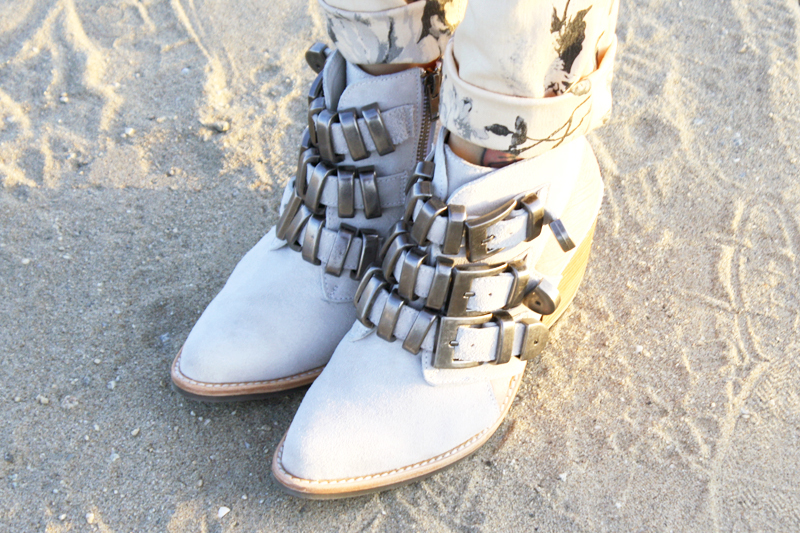 your outfit looks amazing and cute *_* your blog is very lovely and interesting. follow? im glad if you visit my blog, too <3 keep in touch!